So you've registered with Knowledgehook, first things first is to create a class! 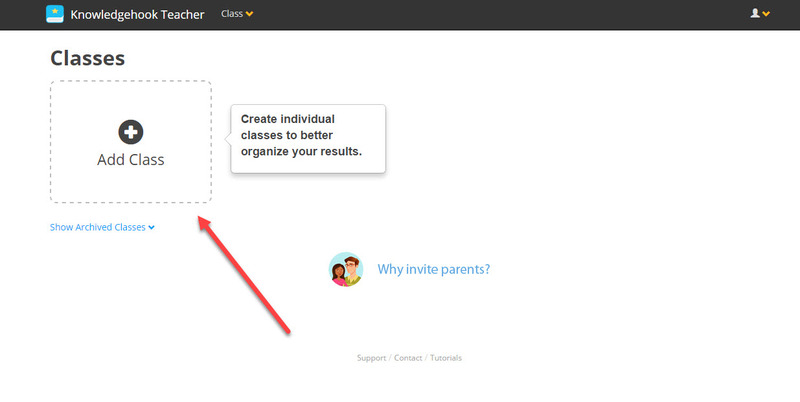 After you create your Teacher account, you will arrive on the Class Management page. Click the big "Add Class" button. 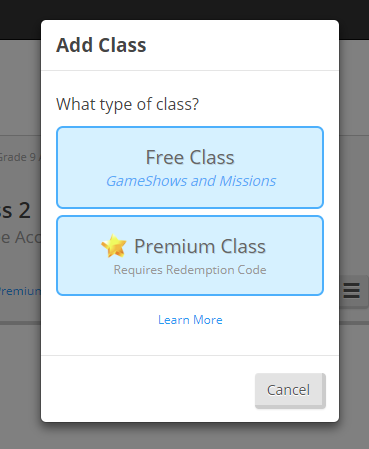 If you have a School Premium Redemption Code, select Premium Class. Otherwise choose Free Class. If you selected Free Class, you will be asked for class details. 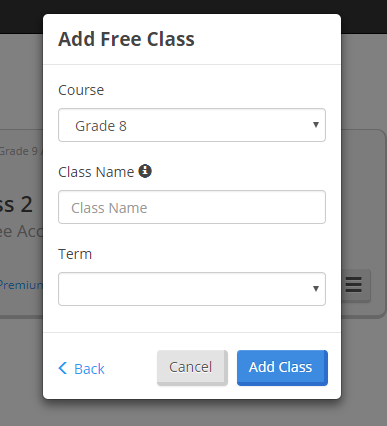 Select the Grade, enter a Class Name and select the Term. That's it! Then you can begin browsing content (and bookmarking content for use in class), assigning Missions, or adding students. 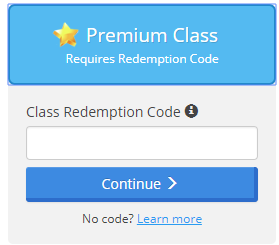 If you selected Premium Class, the one additional step would be to enter your Redemption Code, otherwise the rest of the process is the same. If you haven't checked it out, learn about School Premium access.